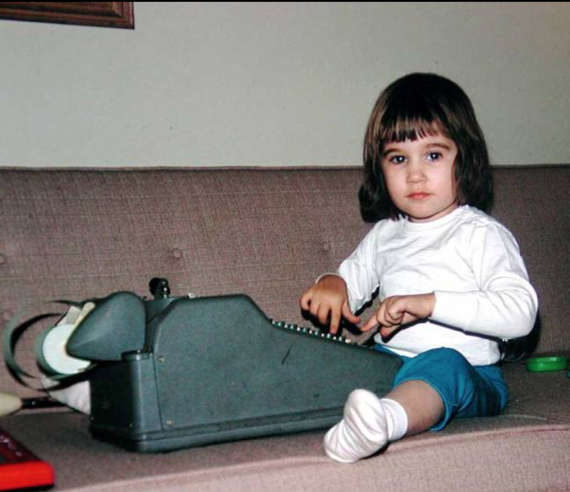 Starting my adult journey, I began as an accountant, then a banker and then the investment world. It seems a long way away from being an artist! A typical Midwest mother, focused on raising my kids and my career, working hard to do both very well. Then, I moved to Vermont. Vermont taught me to LOVE my surroundings. I learned to love the landscape, the handmade crafts, slow food, and the people. New England was a much different environment than my West Michigan reality. 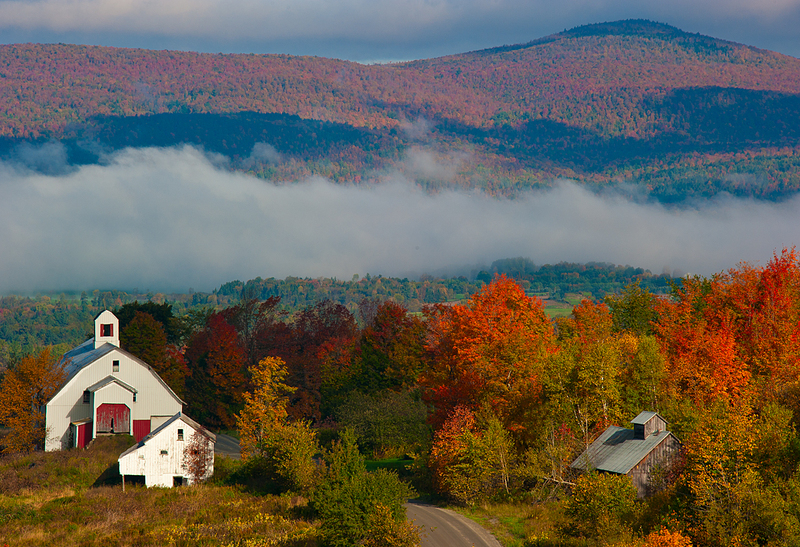 In Vermont, my dormant artist took charge and I focused on becoming a potter. I worked harder at this than anything I’d done in the past. I’ve loved the career change and there is always a desire to do and learn….more. In 2007, I moved back to Michigan. A decision was made to open C2C Gallery during the worst economy we will probably ever see. It seems my business side needed to be exercised as well. I opened the gallery to show and sell my work. Plus, represent a group of very talented artists in a variety of mediums. At C2C, our motto is “art for you everyday life”. We strive to bring unique and beautiful pieces whether they are for your table or display. I want to focus on two artists that are very special in this newsletter. Marion Angolica’s clay work is what I call sculpturally functional pottery. How can that be? Look at her pots. The textures and glazes remind you of landscapes. She hand builds each of her pieces. Her porcelain work are meant to be used, even though it is tempting to only display them. 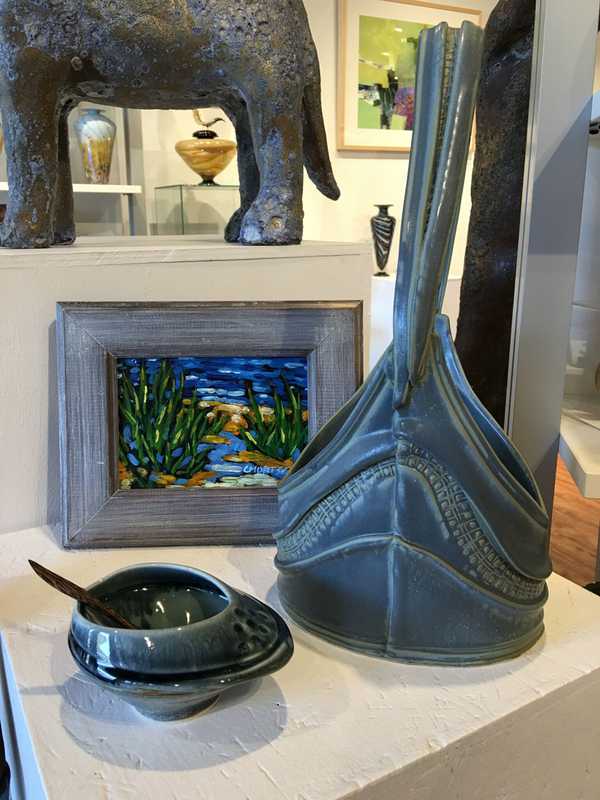 Marion has been recognized for her artistry as a 2016 LEAP Award Finalist from the Society of Contemporary Craft and “Its Only Clay National” – Harlow Purchase Award in 2015. Richard Aerni is someone I met in Vermont. 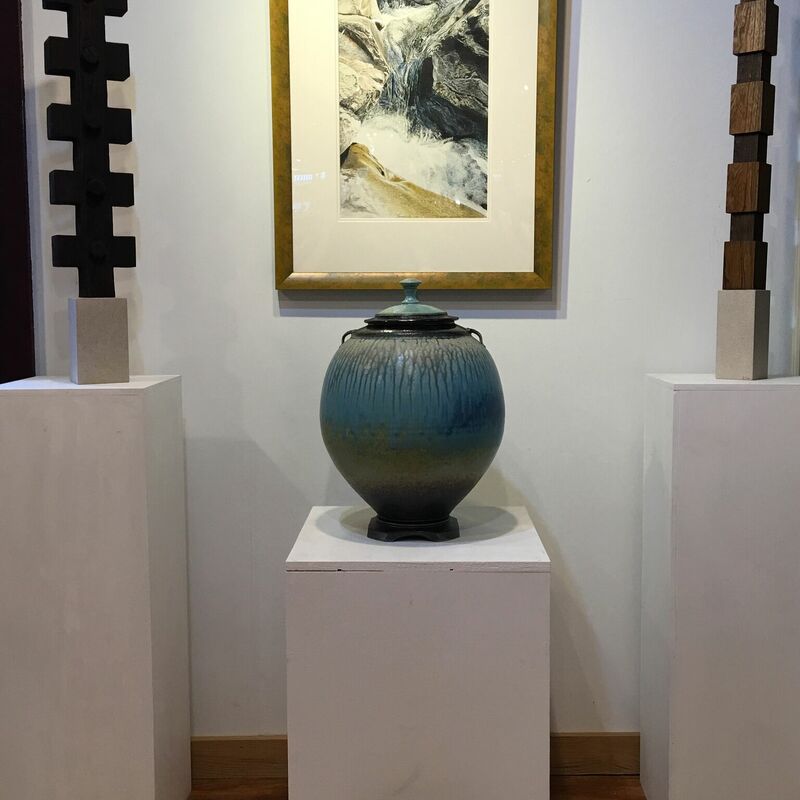 He participated in an annual show organized by Karen Karnes, a well-known Vermont potter, at Vermont Clay Studio. Richard’s work is lovely in an entirely different way from Marion’s work. His elegant forms have smooth surfaces ready to accept his ash glazes. 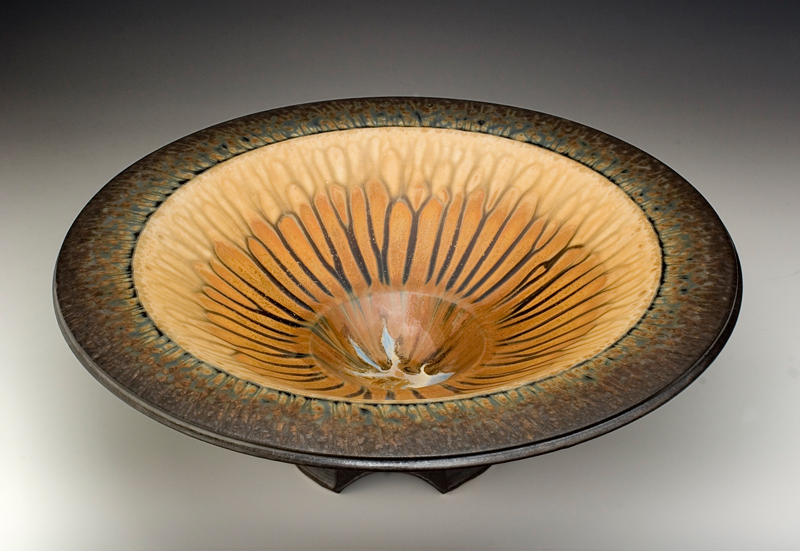 These glazes move over each piece creating organic patterns. His large platters can always be wall hangings. Can you imagine the look of your guests when you take one of his platters off of the wall and serve food on it? Richard has exhibited in too many shows to list but include the American Craft Museum and the Renwick Gallery of the Smithsonian Institute. Numerous public and private collections, including the Smithsonian Institute’s Permanent Collection of American Crafts, Ceramic Monthly Magazine’s Permanent Collection, The Crocker Museum in Sacramento CA, and soon to be included in the Everson Museum, Syracuse, NY.